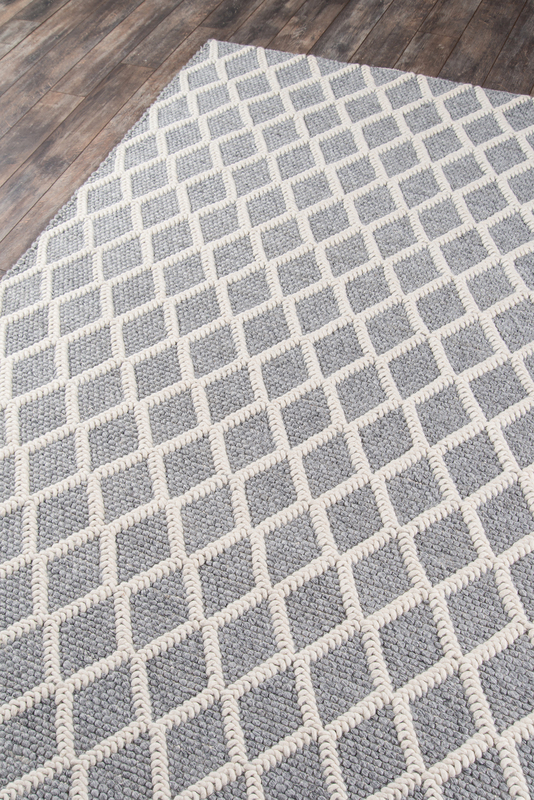 Add a touch of the American Southwest with the earthy styling of this modern area rug. 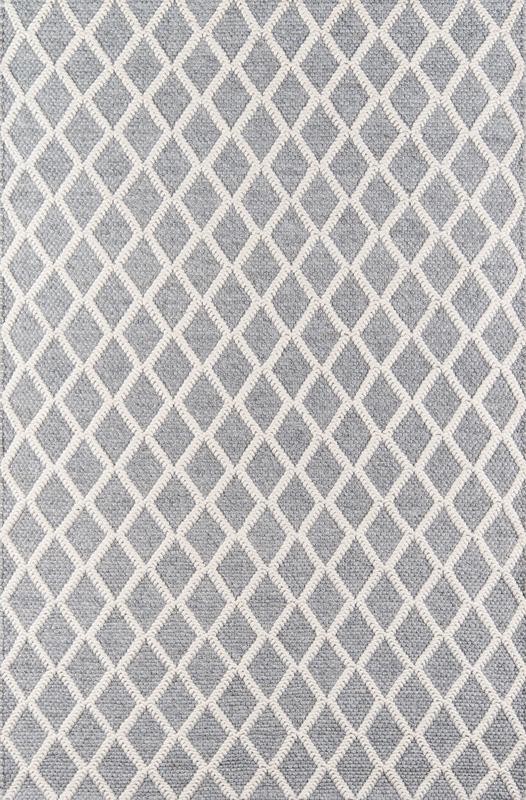 This assortment of decorative floorcoverings features a softly toned grey, beige and blue color palette and high-low pile that accentuates graphic geometric patterns like diamonds and stripes. 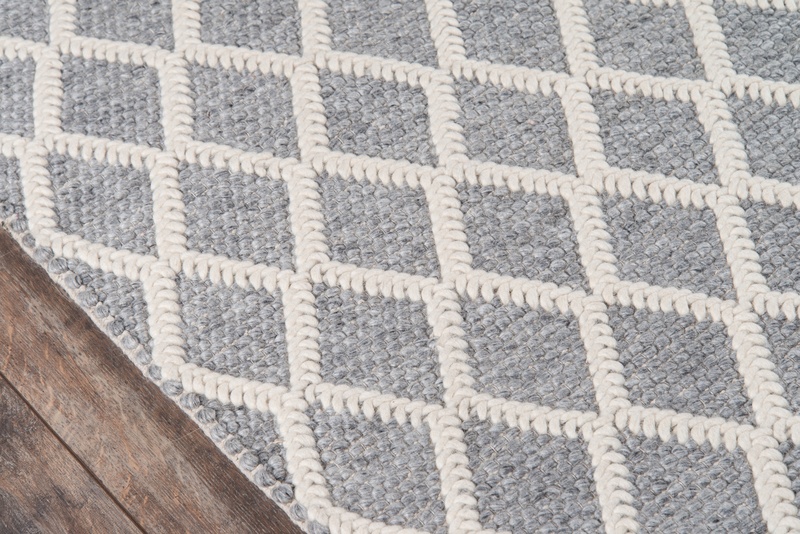 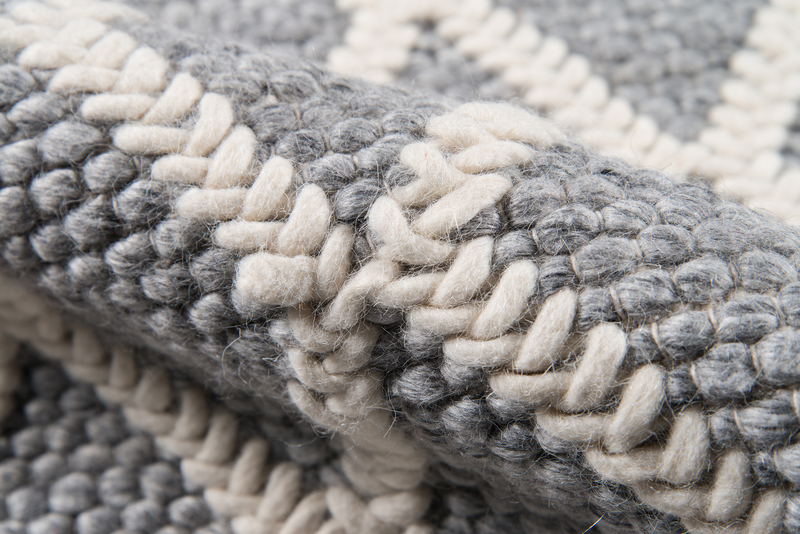 With balanced, rustic designs, this elegant series of hand-tufted wool rugs brings long-lasting elegance to high-traffic areas and restful spaces alike.